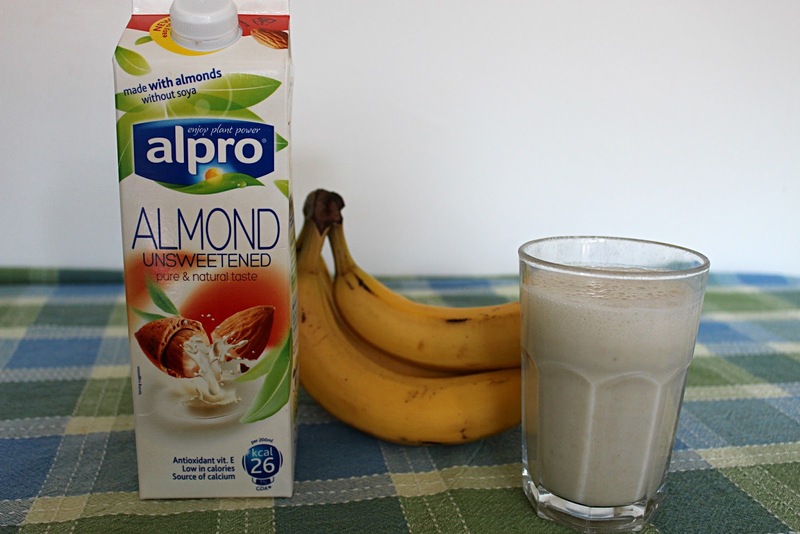 If you read my post here you'll know that I've recently been taking part in Alpro's #AlproAM Seven Day Smoothie Challenge. The challenge recently came to an end for me and I thought I would report back to you and let you know how I got on! 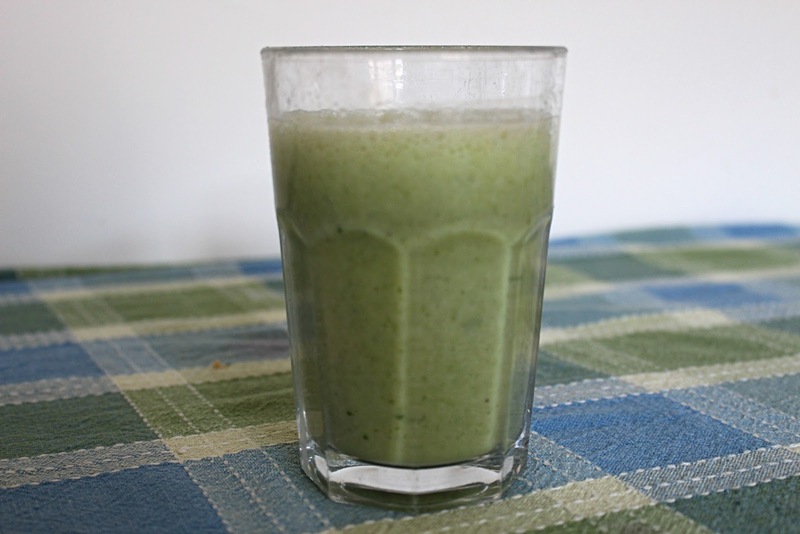 For the end of the week I started getting a little more creative with my smoothies and opted for a take on the 'Green Monster' smoothie, spinach an' all. Despite me being very apprehensive about trying it, it actually tasted really nice, as well as making me feel ready to take on the day. 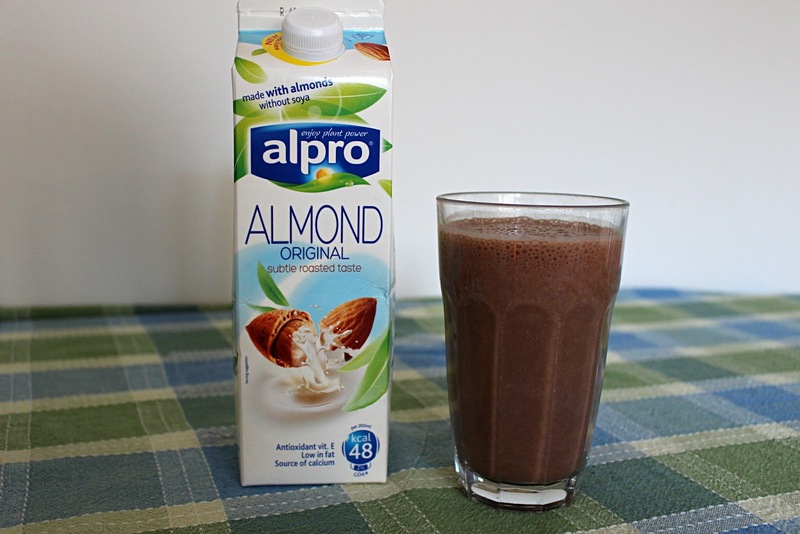 I had a banana smoothie the following day which was seriously delicious, and on my final day of the challenge I decided to treat myself to a chocolate concoction, using cocoa powder, banana and Alpro's Original Almond Milk. It was uh-mazing and really topped the challenge off for me nicely. Now that the challenge is over, I have to admit I'm missing my regular smoothie every morning, and I'm most definitely missing how energetic and ready for the day these smoothies made me feel. I love the freedom you get when it comes to making smoothies - you simply whack in the ingredients you think will make a nice mix, add some trusty Alpro Almond Milk and you're good to go. I can definitely see me making smoothies a lot more after completing the challenge, as it literally only takes a few minutes to whip up a smoothie and it leaves you feeling so nice and refreshed. I want to say a big thankyou to Alpro for giving me the opportunity to take part in this challenge - I've really enjoyed it! Are you a fellow smoothie-fan?